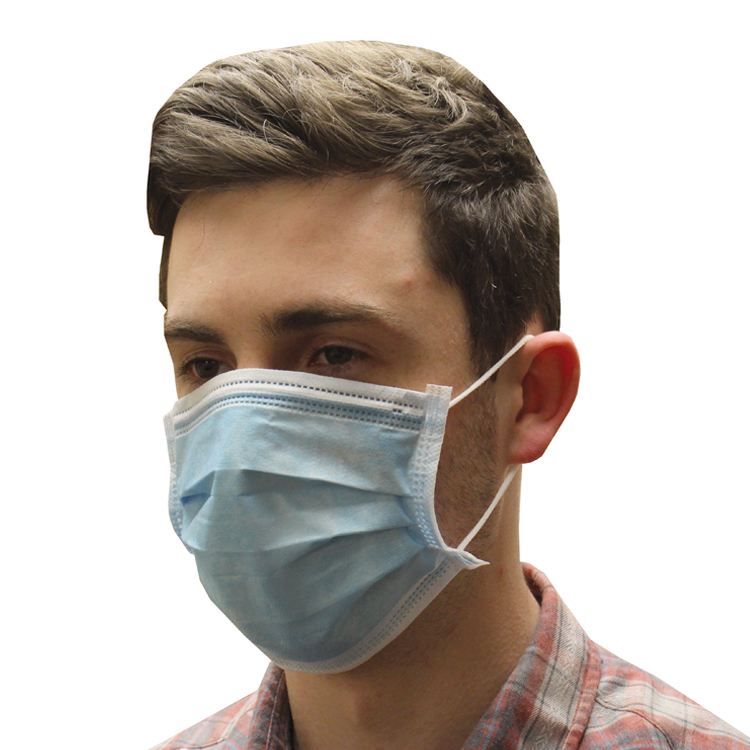 Ditto to 2. above - face cover essential to assist with germ free area. To wear around the house spasmodically for health reasons. 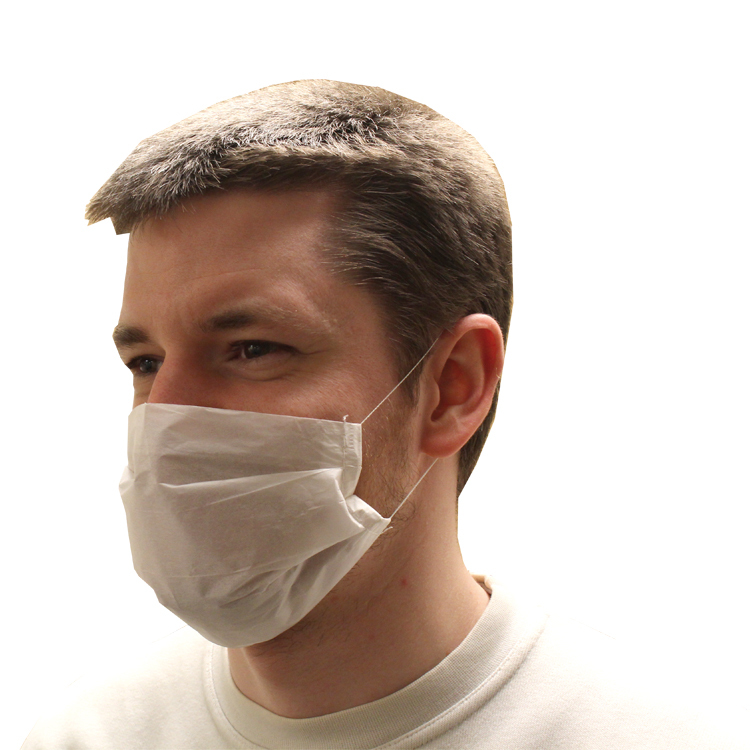 Protection against air borne infections is good.